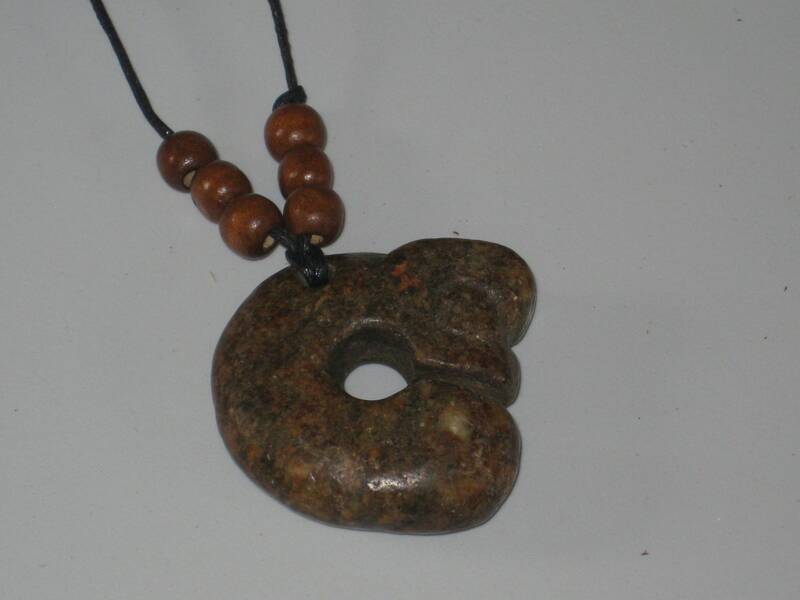 Primitive hand carved old jade stone head amulet pendant, necklace is adjustable up to 32 long. 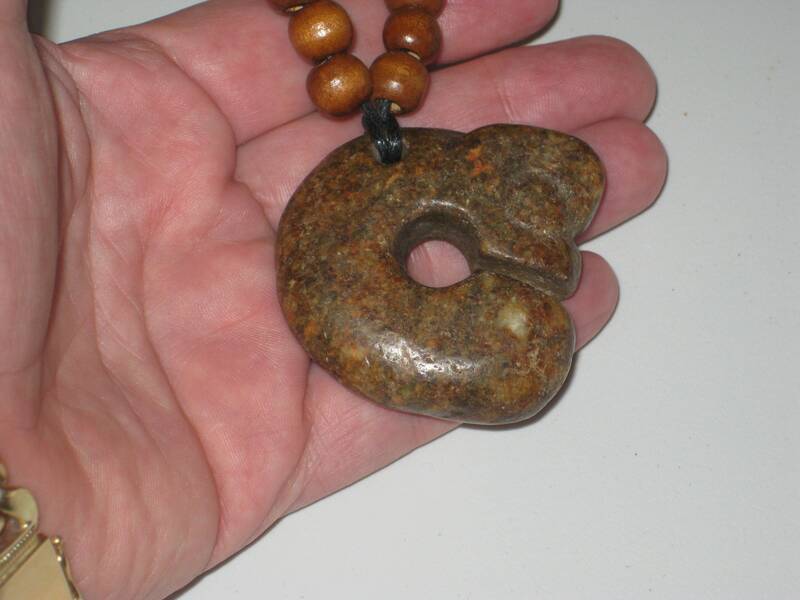 Primitive hand carved old jade stone head amulet pendant, necklace is adjustable up to 32" long. 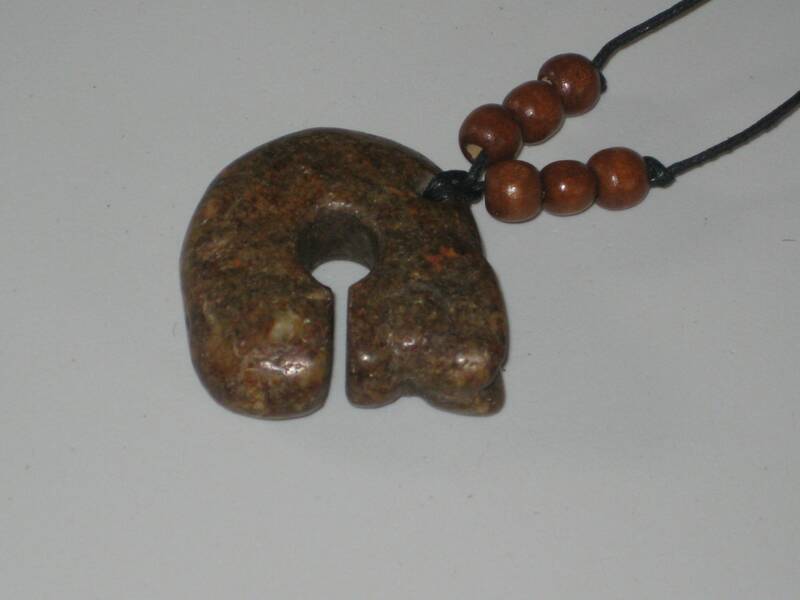 Primitive hand carved old jade stone head amulet, with adjustable necklace up to 32" long. 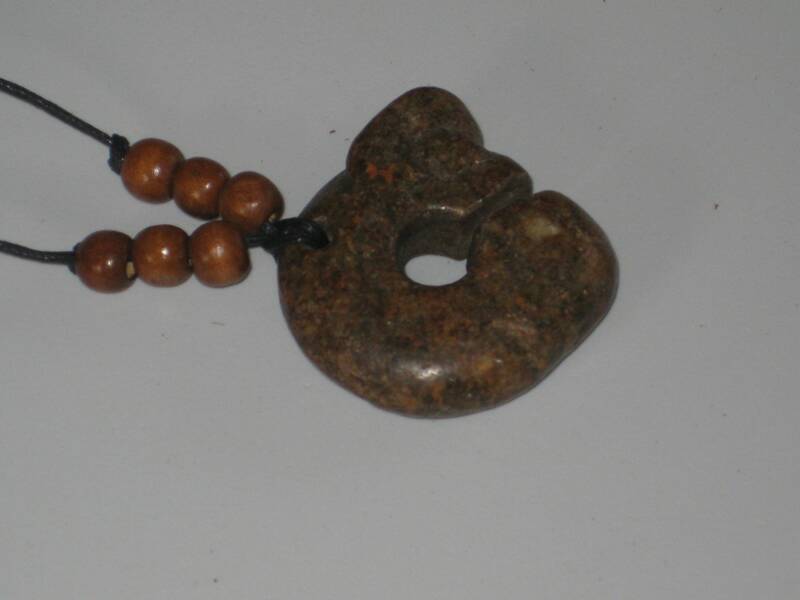 This piece is 2" long and 2" wide and very old. This piece was made and shipped from Canada, and comes from a smoke and pet free home. If you have any questions, please don't hesitate to ask.